Brand Jam’s mission is to watch, categorize, and compile every sensitive move in the market, mainly “live”, at trade fairs and on the day by day field, in a way that allows to understand the dynamics of a relentless market – the same way we use to base our consultancy business. 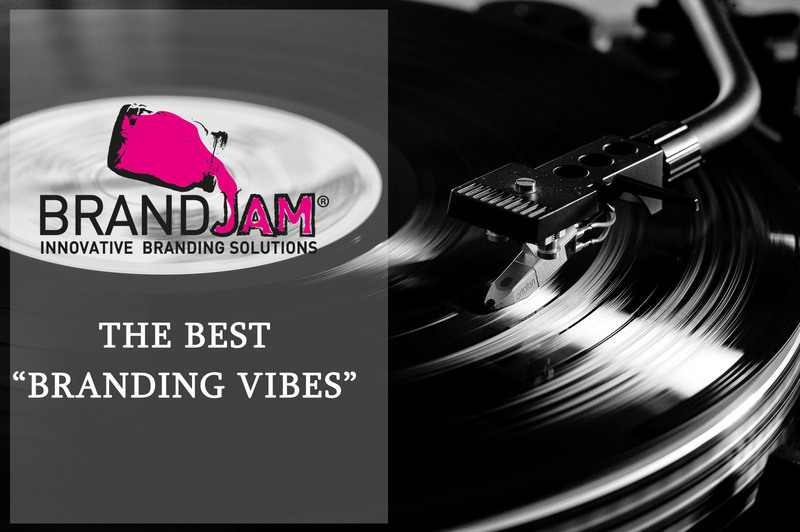 Not properly a webmagazine, neither a commercial portal, Brand Jam shares its contents with an international community of thousands of marketers, buyers, licensors, licensees, or just passionated curious. We like to define them “believers”. Follow us here and on our social network: stay tuned!